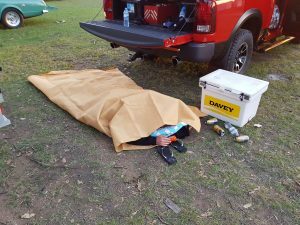 Saturday 3rd November 2018, race 1/8th mile at Willowbank Raceway. Then drive to Warwick and race 1/8th mile again. Camp over night then drive to Lakeside and race 1/8th mile again… then drive home. 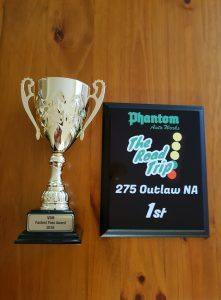 We made it from start to finish, won our class and ran the quickest pass of the weekend at 6.0 seconds! 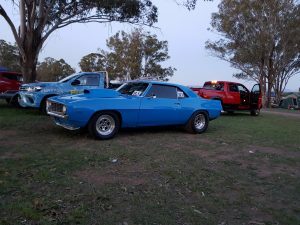 Winner at Powercruise Powerplay #22 Off Street Drags at Qld Raceway on the 7th May 2016. Winner at Powercruise #56 Off Street Drags at Qld Raceway on the 13th september 2015. 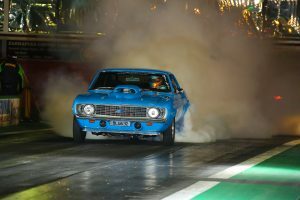 First place winner at Powercruise #50 Off Street Drags at Qld Raceway on the 14th september 2014. 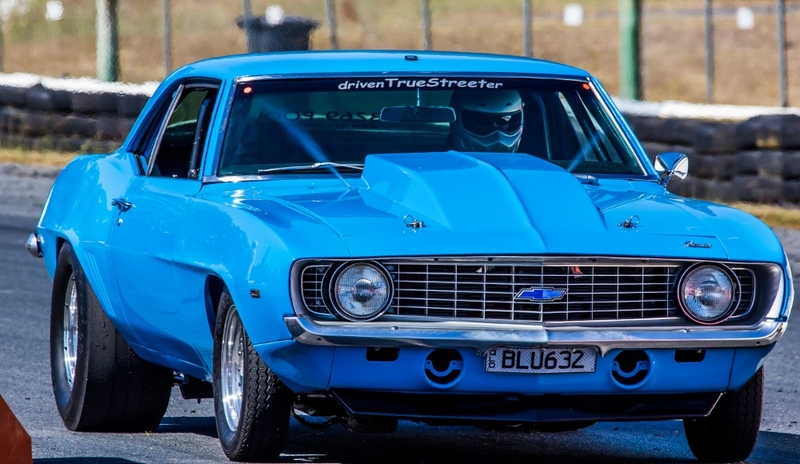 First place winner at the PowerCruise Powerplay Off Street Drags at Qld Raceway on the 10th May 2014. 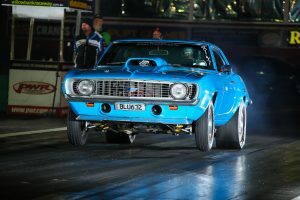 The Proswim Camaro currently holds the 1/8 mile track record at Lakeside Raceway with a terminal speed of 194kph. 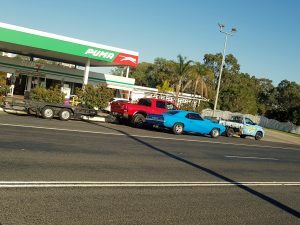 In August 2013, at Willowbank Raceway, the Proswim Camaro ran one of the quickest & fastest 1/4 mile passes by a registered street car in Australia. The time was 9.24 @ 148.9mph (239.6kph)in full street trim, DOT tyres, full exhaust, single carb, unleaded fuel, no turbos, no nitrous, no blower.